Where: Lambeau Field – Green Bay, Wis.
After starting the season 5-0, the Minnesota Vikings have gone a dismal 2-7 and are in danger of missing the playoffs. On the other sideline, the Green Bay Packers are the hottest team in the NFL, riding a four-game winning streak. 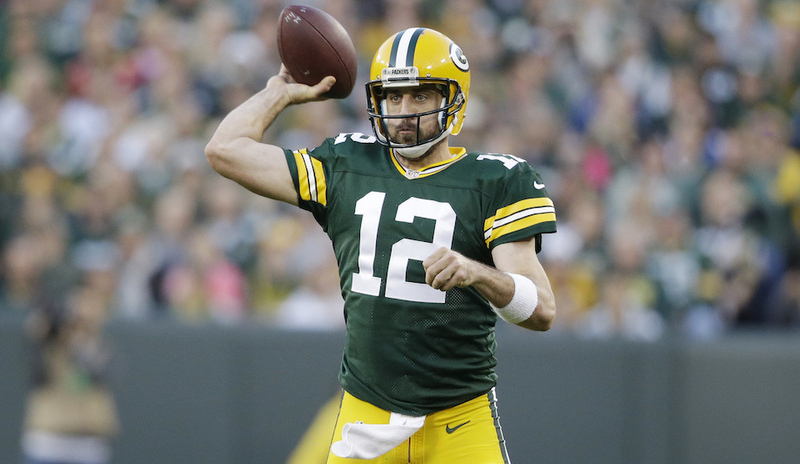 Aaron Rodgers has continued to prove doubters wrong and is performing at a MVP caliber level. With increase in production from the running game the last few weeks, it makes the Packers offense even harder to stop. While the Vikings have a talented defense that keeps them in most games, their offense has few playmakers, especially with Adrian Peterson out. The Packers lost to the Vikings earlier this season, but expect a different result this time around.